‘X Ray – Selected Satyajit Shorts’ will be produced by Viacom 18 Motion Pictures and directed by Srijit Mukherji. 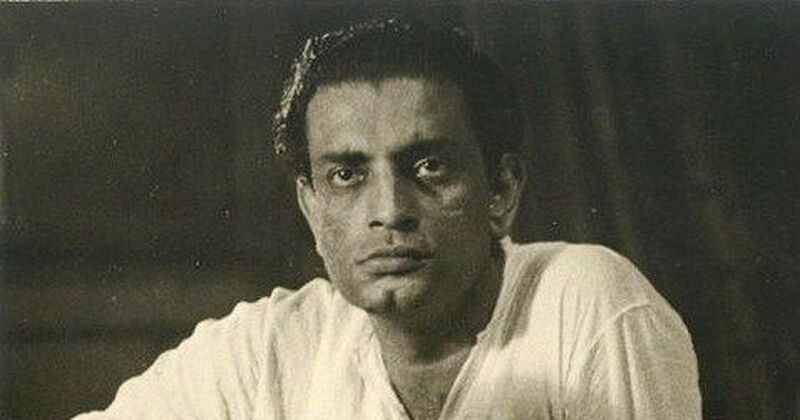 A web series based on legendary filmmaker Satyajit Ray’s short stories is being developed by Viacom 18 Motion Pictures. The project, directed by National Film Award winner Srijit Mukherji, was announced on Wednesday to mark Ray’s 97th birth anniversary. Titled X Ray – Selected Satyajit Shorts, the 12-part series will be produced by Tipping Point, the new digital content branch of Viacom 18. Ray, known for his iconic films such as Pather Panchali (1955), Mahanagar (1963), Charulata (1964) and Goopy Gyne Bagha Byne (1969), also wrote numerous short stories and novels. Ek Dozon Gappo and Aaro Ek Dozon are among his famous short story collections. Tipping Point is also developing other web series, including an untitled crime thriller directed by Imtiaz Ali, Soumendra Padhi’s drama about phishing scams titled Jamtara, and Abhishek Sengupta’s psychological thriller Best Days. Anukul, directed by Sujoy Ghosh.